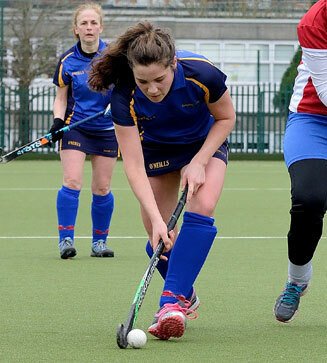 Botanic Hockey Club (BHC) is an all-ladies hockey club based in Glasnevin, Dublin, Ireland. Our home pitch is situated in St. Mary’s Holy Faith Convent, Glasnevin. The team colours are royal blue shirt and navy skirt and royal blue socks. The club runs car boot sales as fundraisers throughout the year. Click the link below for further details and dates. The next Car Boot Sale is on Sunday, 24th September 2017. If you are a seller, come down at 7.30am and the gates will open at 8am, so you can get set up. For anyone else, stop by and grab a bargain on the day! All money raised at this goes towards items for the running of our voluntary club. *This event is weather permitting. If the weather is really bad, this may be cancelled on the morning the event is due to take place. Someone from the club will be there to inform, if this is going to happen.